China Foreign Teacher News, Updates, & Scam Alerts: Can YOU Spot A Legitimate Chinese School Employer And Job Recruiter China Foreign Teacher? 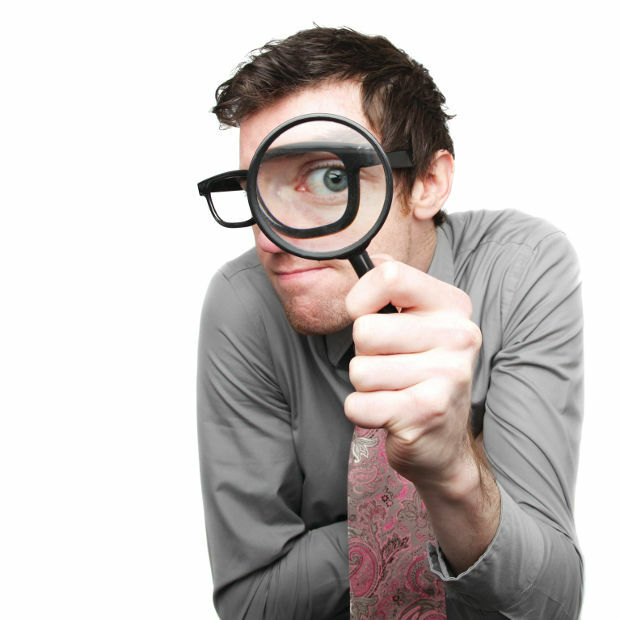 Can YOU Spot A Legitimate Chinese School Employer And Job Recruiter China Foreign Teacher? For prospective teacher applicants abroad, most do not even think about the reputation or legitimacy of their China employer or recruiter. This can be a costly mistake. Consider the following: In China there are over 19,000 leaning institutions, of which only 2,367 are authorized to hire foreigners. Over 1,000 of these are white-listed. While 90% of the schools in China are in fact honorable and legitimate, 90% of the China job agents and recruiters are not. It is important that you know the difference to ensure that your journey to the Middle Kingdom will be full of only good memories and a positive experience. Public Universities and public schools are all legitimate in that they are all properly licensed, BUT not all of them can hire foreigners for a variety of reasons. Most but not all of them have honorable administrations that treat their teaching staff with dignity, respect, and fairly. They account for 75% of the institutions on our current white list. International schools, or at least the ones that are foreign-owned are 98% legitimate with all the proper licensing. There are a handful in South China that are still not properly licensed to hire foreigners and we have reported them to SAFEA and the Ministry of Education. If any school cannot provide a teacher applicant an invitation letter clearly stating that you will be coming to China to work under contract as a foreign teacher and specifically request a Z visa, they are 99% certain to be an illegal operation and should be avoided. If any school or recruiter cannot tell you their SAIC business license number, they are also an illegal operation not authorized to do business in China. If you are dealing with foreign based recruiters you should ask them for a scan of their local business license and Employer Identification Number (EIN) to check with the tax authorities to see if they are legally registered as a business. 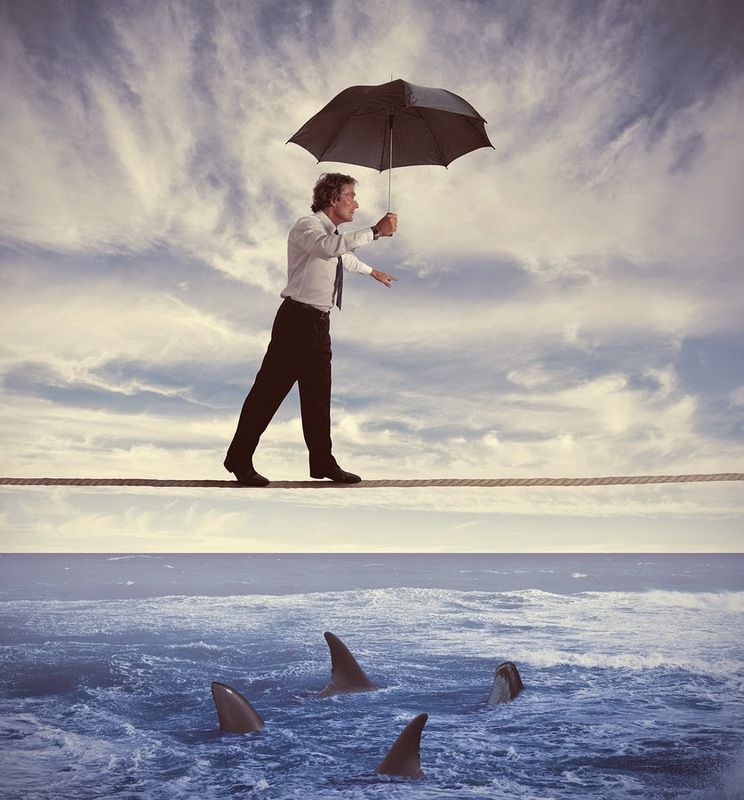 Corporate certificates alone do not prove a company is legitimate. The next step to help determine legitimacy is to look at their website to find a real street address, names of company officials, and email addresses linked to the domain name of the website. Any recruiters or "schools" using free disposable emails like hotmail.com, yahoo.com, sina.com, 126.com, yeah.net, 163.com, gmail.com, should be avoided. Now go to whois.com and type in the domain of the website to see how old the operation is and who owns it. If the website is less than two years old be extremely cautious. If the website is less than a year old, be sure to get all the license scans above or else avoid them completely. Do not be fooled by any school telling you or even showing you that they are on the SAFEA "white list". There is no SAFEA white list. SAFEA does maintain a registry of all th schools in China that are authorized to hire foreigners, but it does not endorse these schools to be honorable or free of complaints, law suits, or other problems. This is where are blacklist kicks in. If the CFTU receives 3 or more complaints from teachers that go unresolved for more than 90 days, the school is blacklisted until all the complaints are addressed and resolved. Schools that fail to respond at all to our inquiries will remain on the list permanently as a warning to all teachers. This may seem like a lot of work to you, and it is. Scammers are counting on you to be too busy or lazy to check them out. This is why we have volunteers at the CFTU. Three people do this all day long and it is tedious work. 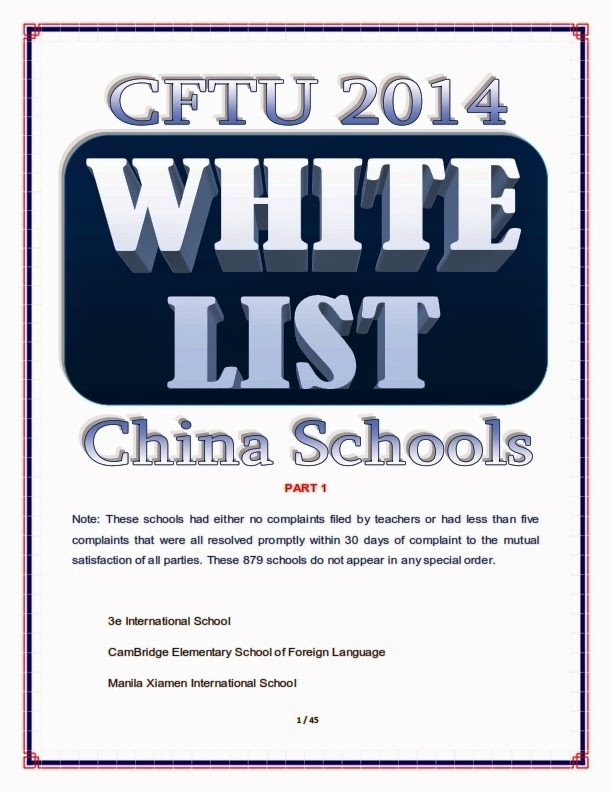 So if you do not have the time to do this all yourself, you can just request a copy of our 2015 white and blacklists of China schools and recruiters at request@chinaforeignteachersunion.org Remember, China is the land of endless fakes and every company needs a second and closer look, no matter how impressive the website and all those glorious testimonials. Reading reviews at ESLWatch.info is a great start since reviews cannot be purchased at this web site as they are at others. This may seem like a lot of work to you, and it is. Scammers are counting on you to be too busy or lazy to check them out. This is why we have volunteers at the CFTU. Three people do this all day long and it is tedious work. So if you do not have the time to do this all yourself, you can just request a copy of our 2015 white and blacklists of China schools and recruiters at request@chinaforeignteachersunion.org Remember, China is the land of endless fakes and every company needs a second and closer look, no matter how impressive the website and all those glorious testimonials may be. They can be bought for $500 per month.